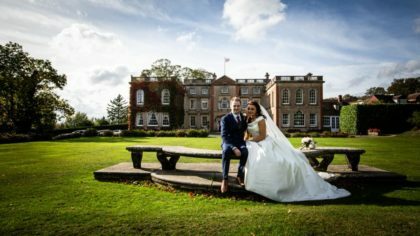 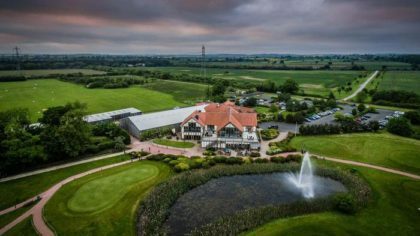 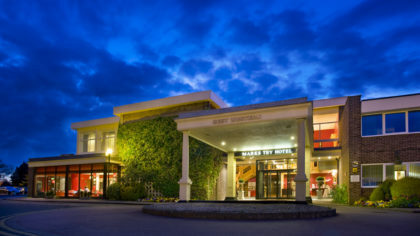 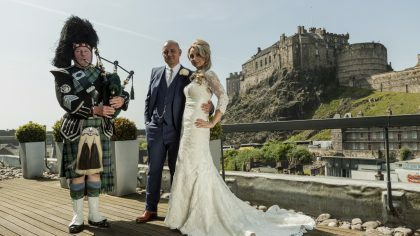 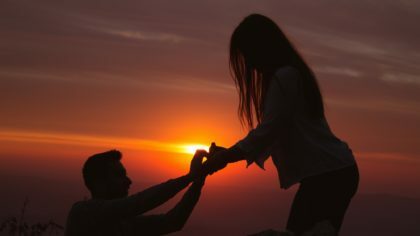 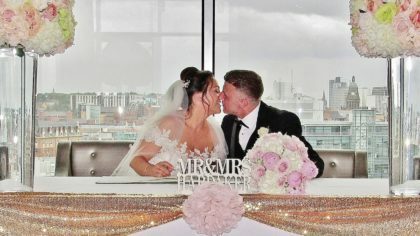 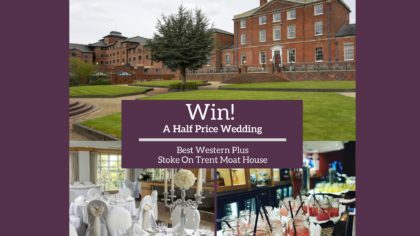 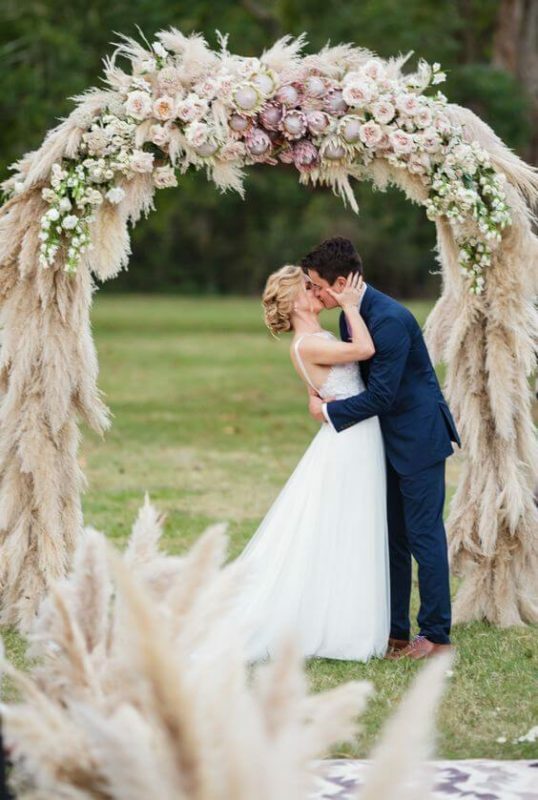 It’s the day you’ve been dreaming of and all eyes will be on you as you say your I do’s! 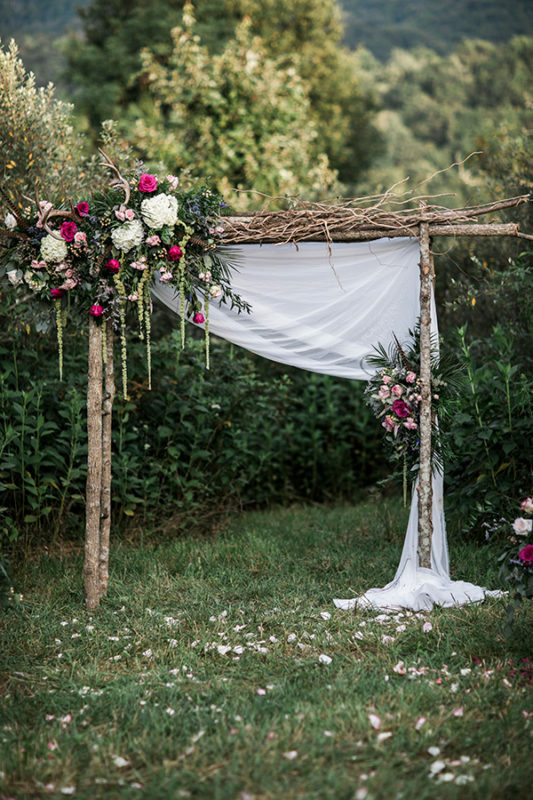 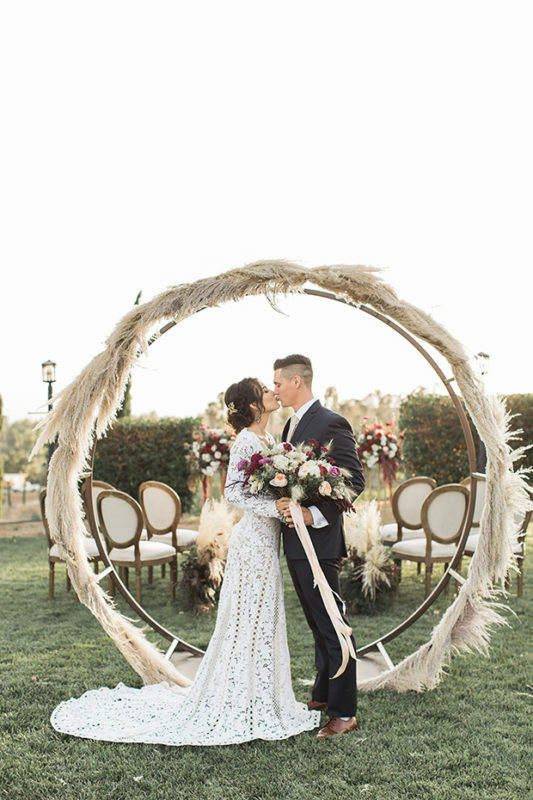 Although we know you’ll be positively breathtaking, it doesn’t hurt to spice up your altar with a super fabulous arch for an added wow factor! 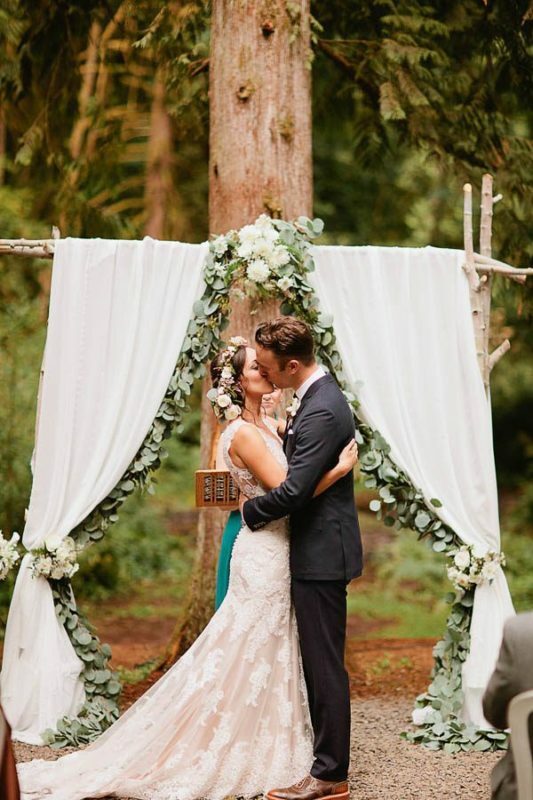 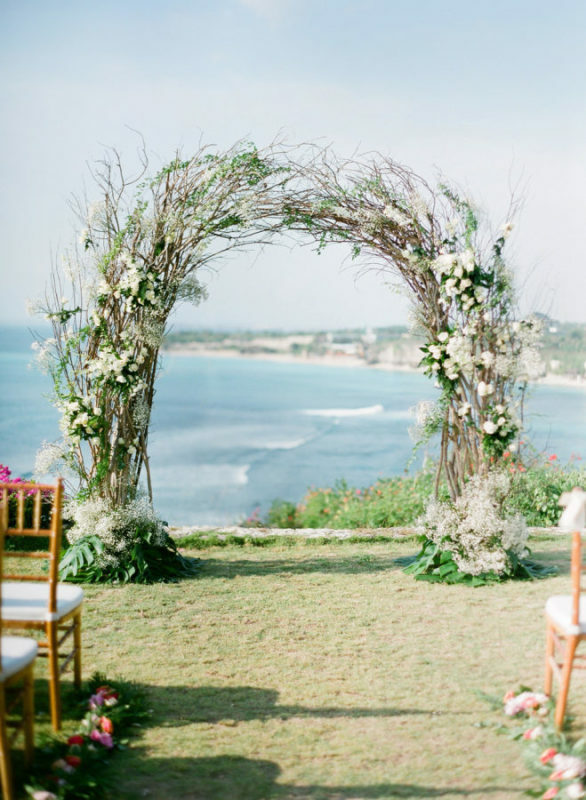 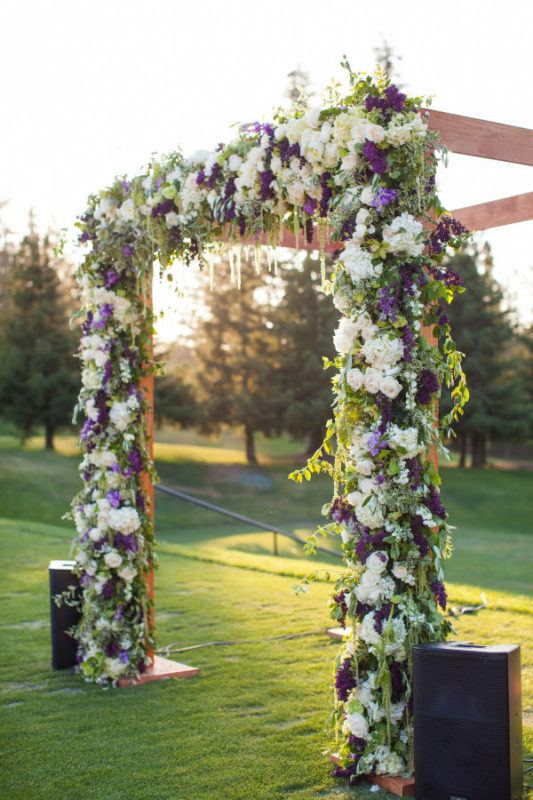 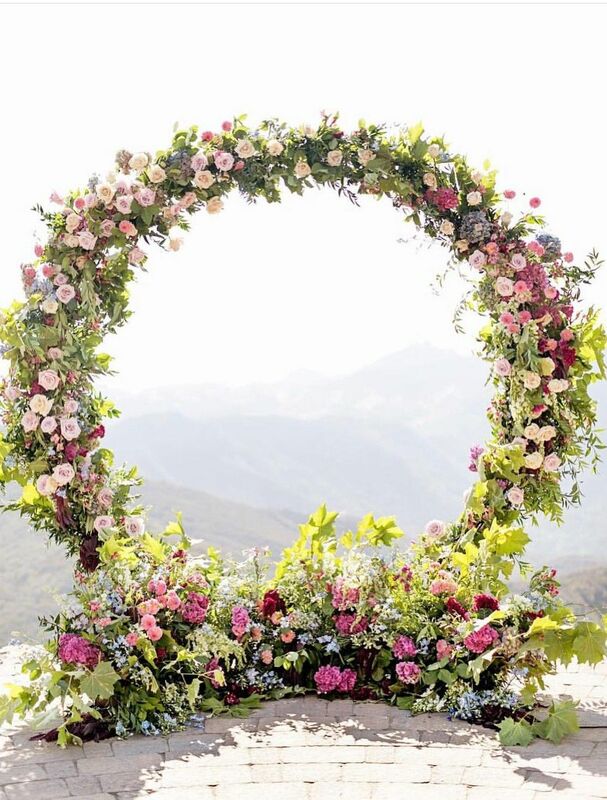 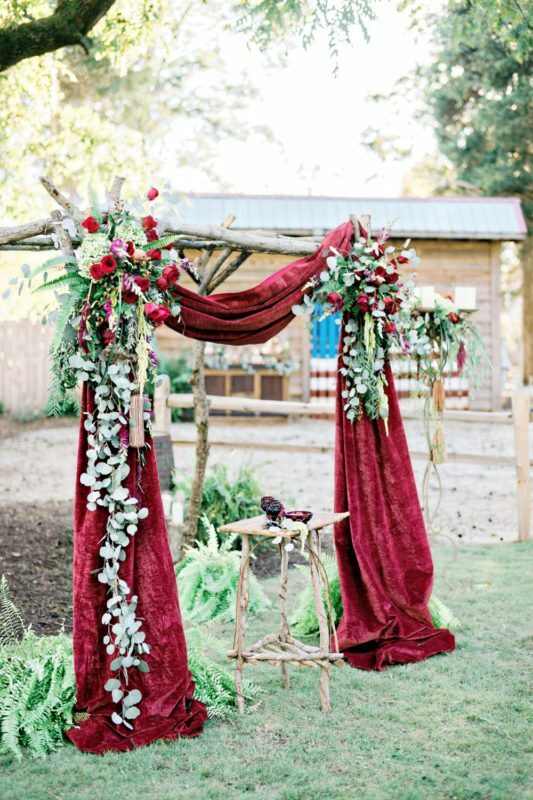 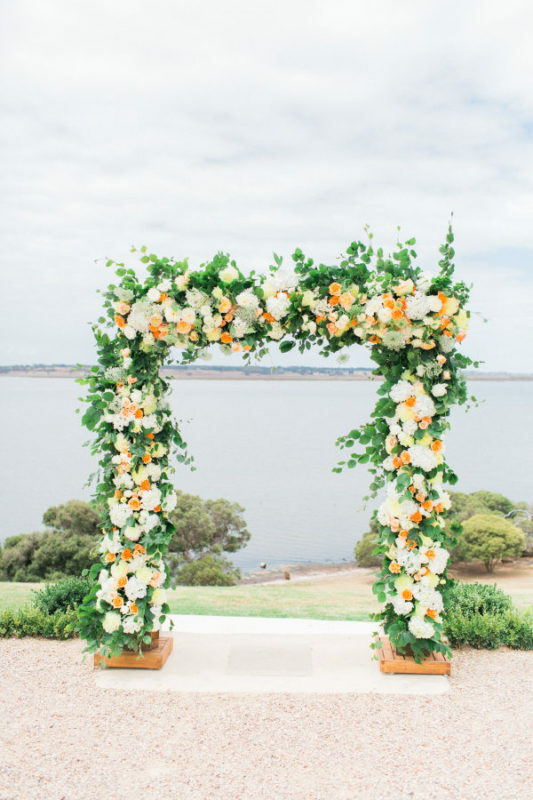 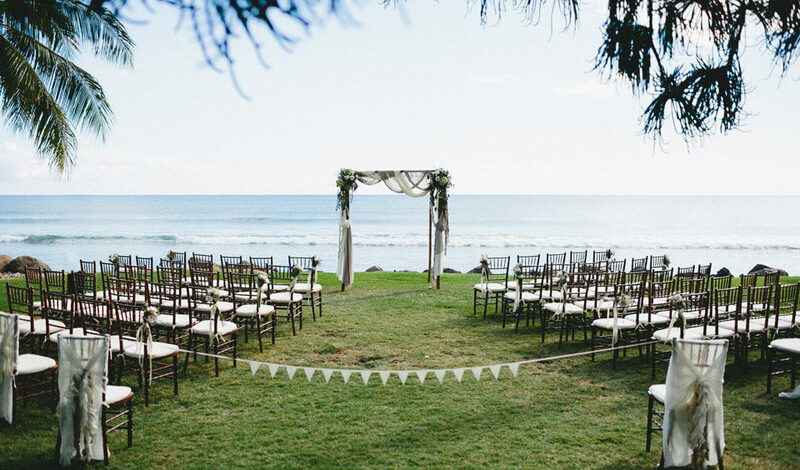 Arches have long since been a staple in ceremony decor, but they just seem to be getting better and better! 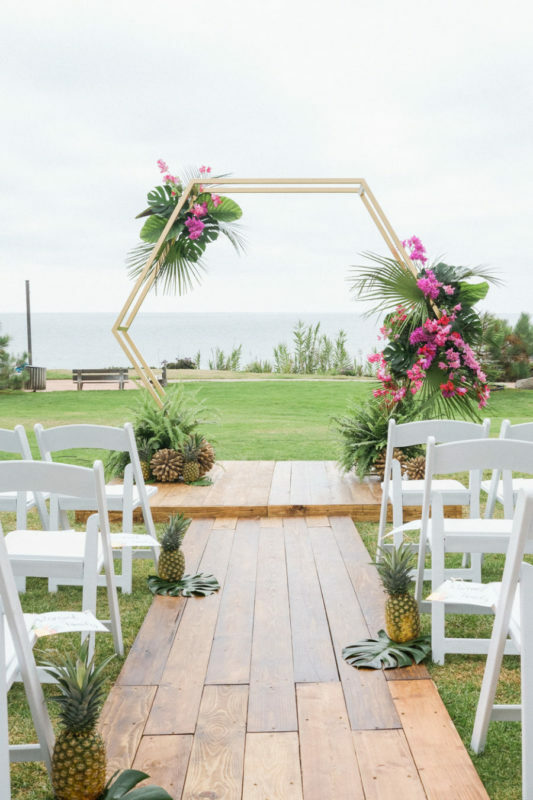 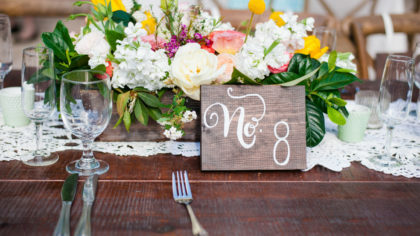 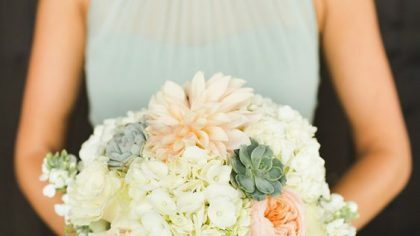 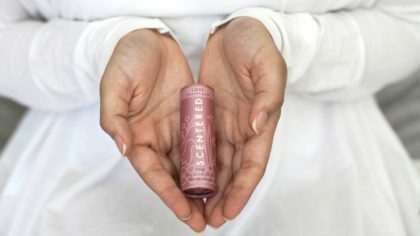 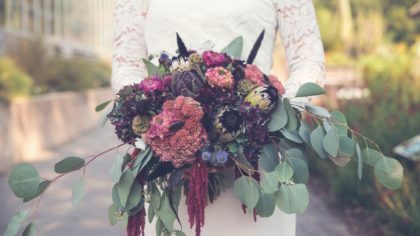 From flower covered curves to modern geometric shapes, there’s no shortage of crazy and creative ideas to get your guests talking as they take their seats and await your descent down the aisle. 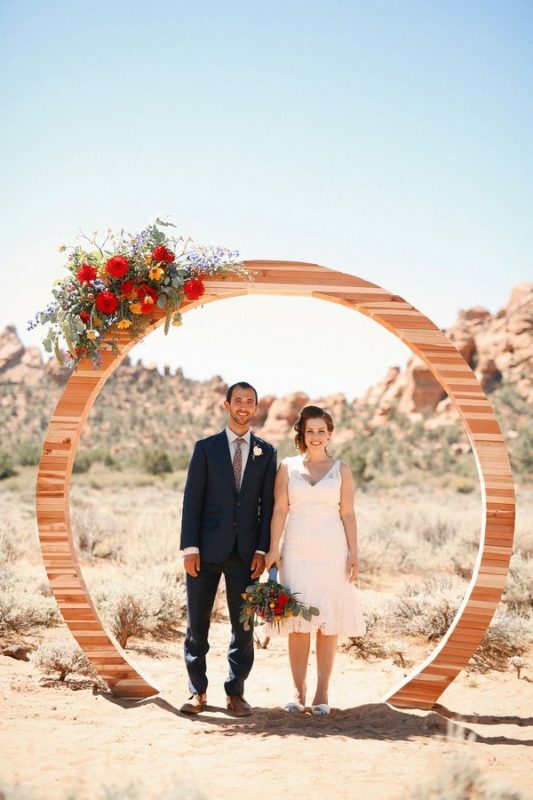 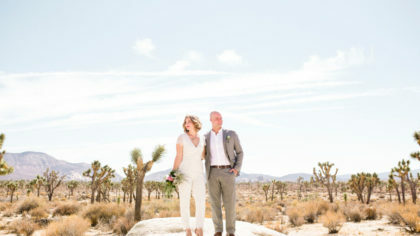 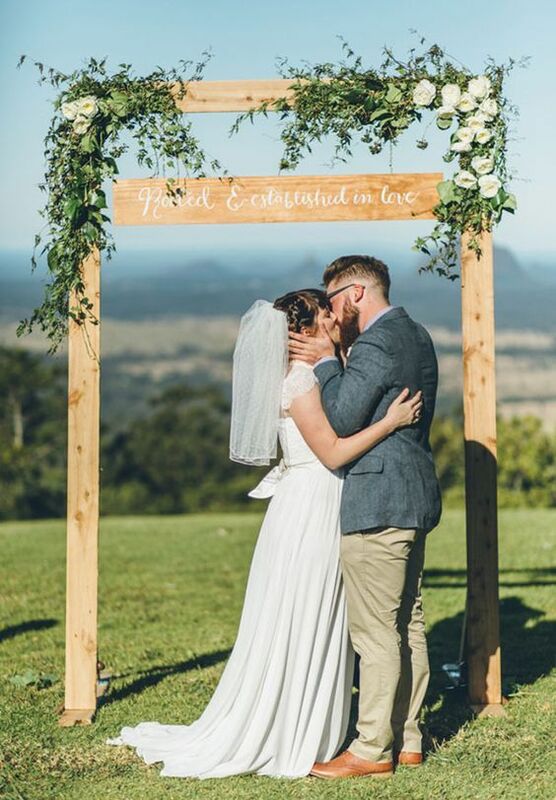 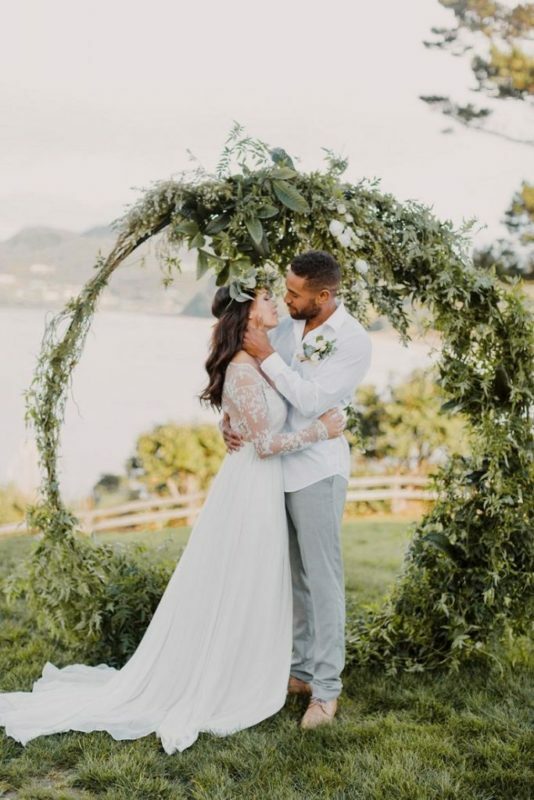 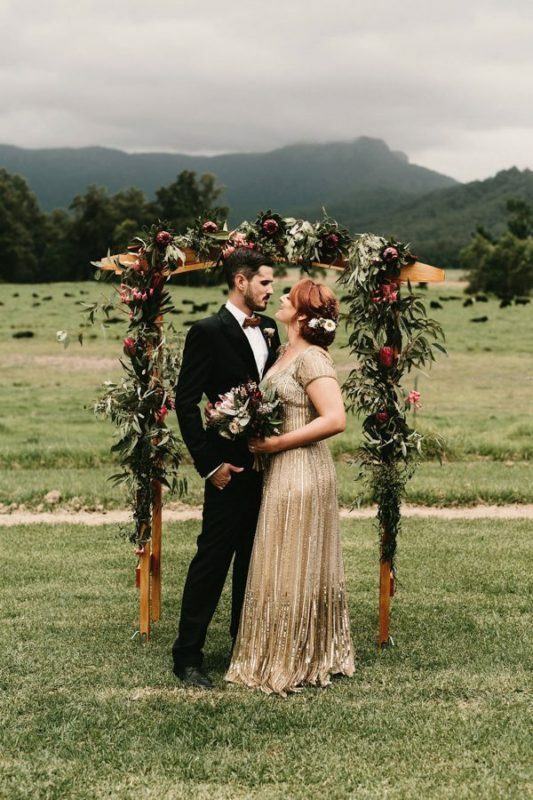 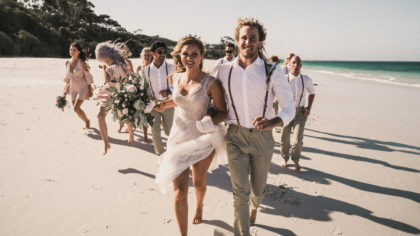 We’re absolutely mad for ceremony arches covered in blossoming blooms, but there are plenty of options for today’s minimalist or more edgy couple looking to create something truly special. 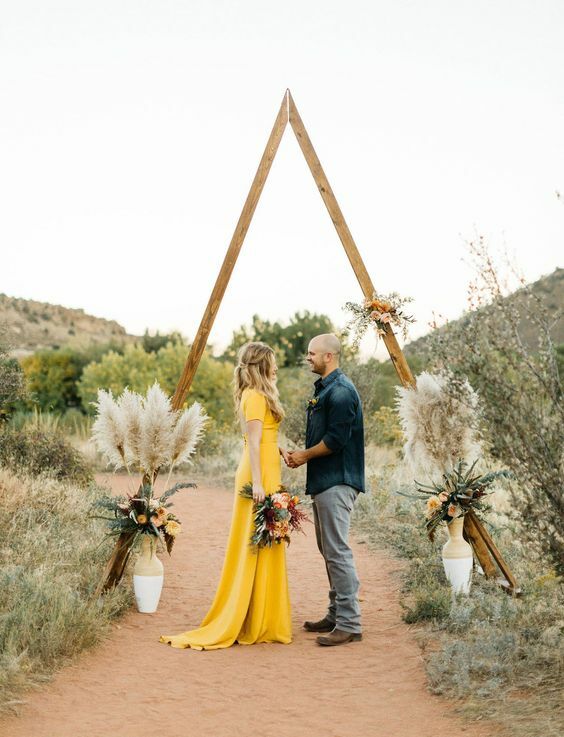 Take a look at some of these breathtaking options below and follow us on Pinterest to see more fab decor inspo.